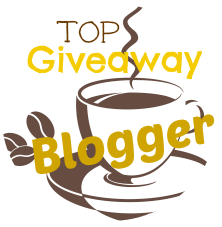 Swagbucks has a great & easy way to earn 800 SB, plus get a free box of goodies from Julep. That's enough for a $5 free gift card -- with more SB left over to put towards your next gift card! 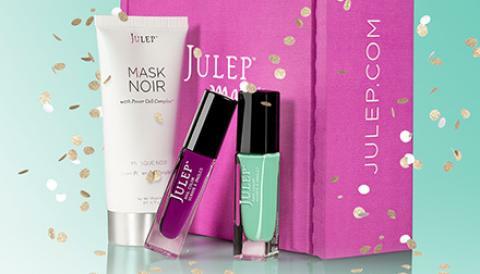 Click here, and use the promo code SWAGBUCKSFREE to get a FREE Julep Maven box filled with nail polish and other Julep beauty products, plus earn 800 SB in the process. Even with all the various ways Swagbucks gives you to earn SB for gift cards, there are few that give you this many SB in addition to new nail polish and make up, so take advantage of this valuable offer while it lasts! Please note this offer is available to new Julep Maven members only. Shipping charges apply to receive the Julep Maven box. If you haven't signed up for Swagbucks yet, it's how I get a little extra in free gift cards just for doing what I normally do online. In fact, I got enough gift cards from Swagbucks to get Christmas gifts the last 2 years. So get ready to earn big and sign up here. PLUS, Swagbucks is offering 70 free bonus point to my readers who join Swagbucks through May 16 when you use bonus code 4CMGRFRIENDS at registration. I would love to order a Julep Maven box. The items look wonderful and also good quality. Swagbucks is fantastic too!